Three Rochester Michigan area landmarks are joining together this holiday season to help The Salvation Army, a faith-based non-profit organization that helps give hope to people in need, with its 2014 Red Kettle fundraising campaign. November 12th through December 31, 2014 stop by Meadow Brook Hall, Royal Park Hotel or the Village of Rochester Hills to make a donation to The Salvation Army's Eastern Michigan Division and take a selfie while you are making your gift. 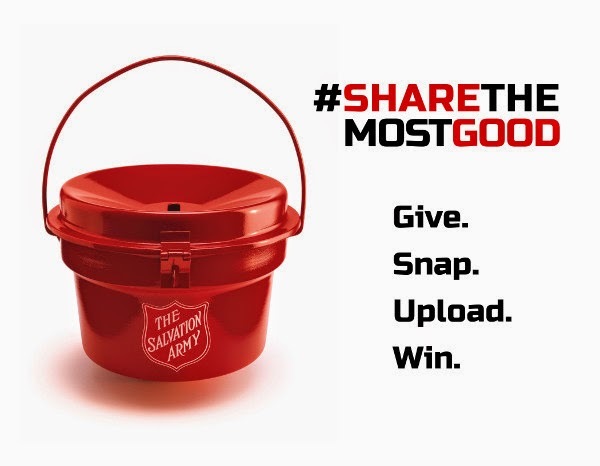 Post your photo on Facebook or Instagram with the caption "This is what GIVING looks like @" tagging the participating venue you are at and including the #ShareTheMostGood hashtag. 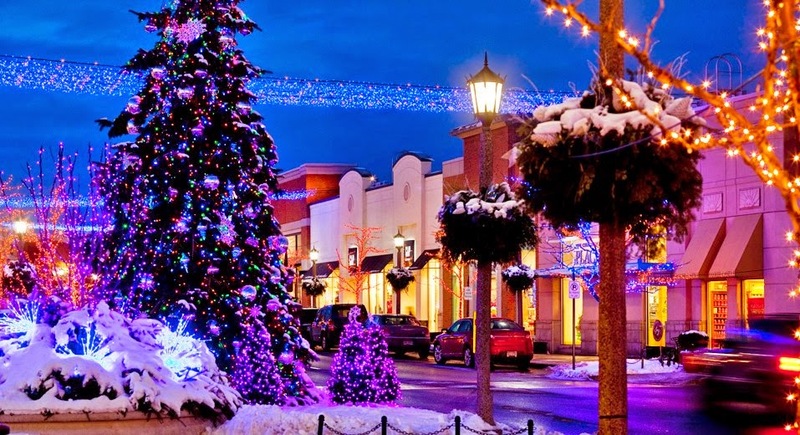 Participants will be eligible to win one of three grand prizes: a behind-the-scenes tour of the historic Meadow Brook Hall, a one-night stay and breakfast for two at the Royal Park Hotel or a $150 gift card to the Village of Rochester Hills. 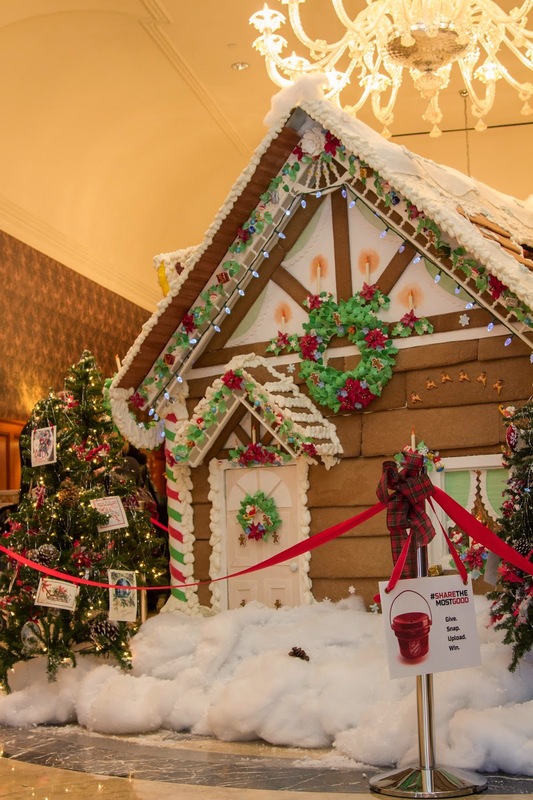 Participants must post a photo giving to Meadow Brook Hall’s toy drive, purchasing a dessert or a gingerbread brick for $10 at the Royal Park Hotel or donating to a red kettle at the Village of Rochester Hills. Submissions must be photographed at one of the three participating locations and then posted to Facebook or Instagram. Donations to The Salvation Army assist people throughout the year providing food, shelter, and vital human services to those in need across Metro Detroit and throughout Michigan. Because Need Knows No Season, The Salvation Army provides support to those in need 365 days a year. For more information about The Salvation Army's Eastern Michigan District visit www.salmich.org or call 877-SAL-MICH. A donation to The Salvation Army's 2014 Red Kettle campaign is tax deductible.